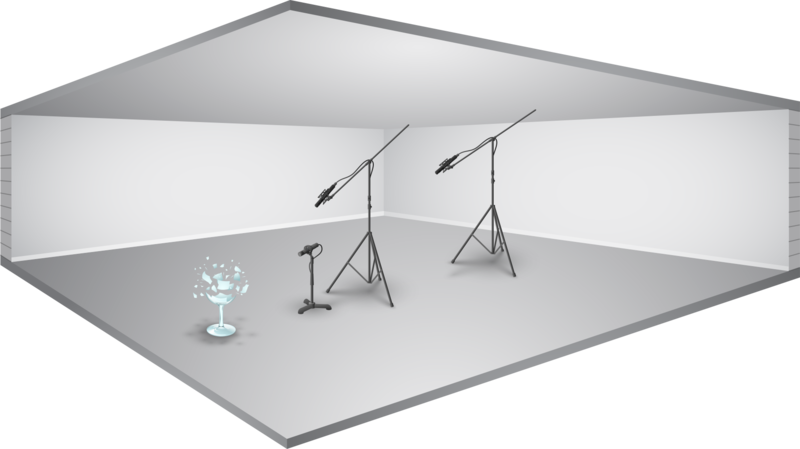 Today Airborne Sound is releasing a new type of sound effects library: we call it the Elements series. The first two sound clip bundles in the series are Metal and Glass. 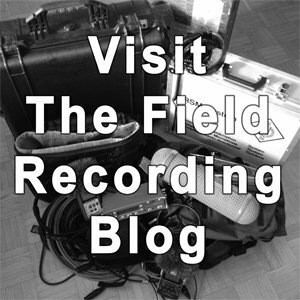 Now, as you are likely aware, there are many excellent glass and metal libraries already created by the fine field recordists in the sound design community. How is ours different? This article will share details about the new libraries, how they are different, what makes them special, and why you may find them useful in your projects. At the end of the article, I’ll share a 48-hour discount code to download both libraries for 50% off. That will give you almost 2,300 sound effects for only $31.50. Why did we create the Elements series? The new Glass and Metal libraries are designed to offer clean, tightly trimmed clips as building blocks for larger sonic compositions or detailed editing work. Use a harsh metal rebar impact to add emotion to a gunshot or power to a gate slam. Pair selections of bursting plate glass with your explosions. Sprinkle in sheet metal debris or glass shards to add texture to round out your tracks. That’s the idea behind the Elements series: to provide a toolbox of tight, trimmed clips in a wide variety of elemental tones to compliment your creations. 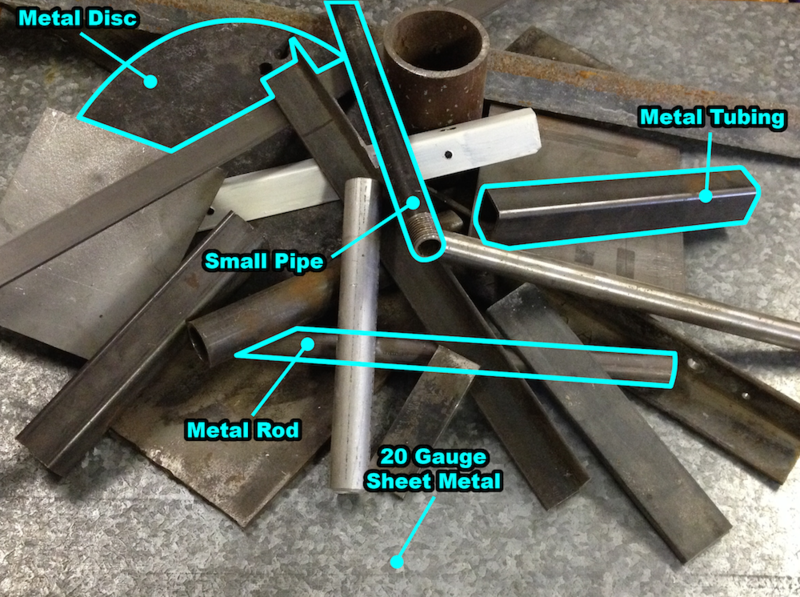 Of course, we’re not the first sound library to offer glass and metal collections. 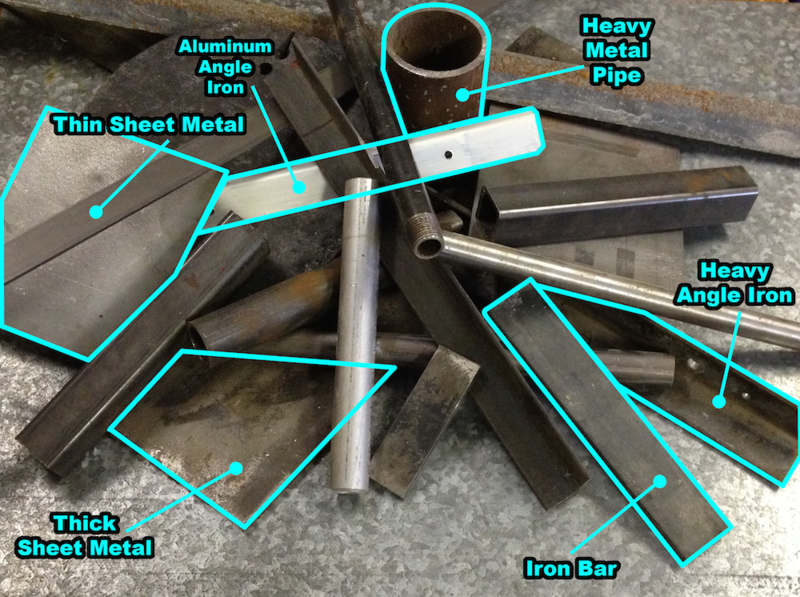 Not every sheet of glass or scrap of metal sound the same, of course. Sometimes you need a high, ringing metal hit. Another time you’ll need a beefy clatter. This is why you need coverage to create a complete composition in your soundtrack. The Elements series was designed to give you a wide variety of textures and tones. We visited glass shops and wrecking yards to find a broad selection of glass and metal props, each with its own special character. When you’re editing, you need to be able to find props and tones from the same sonic family. So, each take is labelled by glass or metal type (e.g., plate glass, wine glass, metal angle iron, checker plate, and so on). 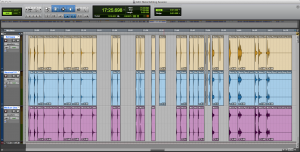 Every clip is neatly organized in folders, and embedded with matching Soundminer metadata. 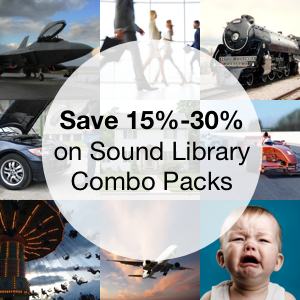 Many sound libraries deliver huge bangs, crashes, and smashes. We’ve done that, too. However, not every film scene requires dramatic takes. Sometimes the track calls for subtlety. While editing ourselves, we found it difficult to find the softer, subtler hits, moves, scrapes, and grinds that fill out a track. So, the Elements series includes both types of performances. 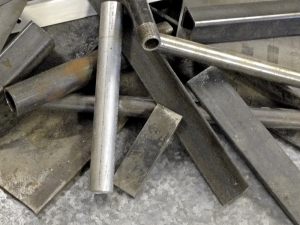 There are big takes: metal hits, huge glass pops and bursts, and layered crashes and drops. Included with them are subtle performances: scrapes, debris moves, taps and touches, and hesitant trickles. 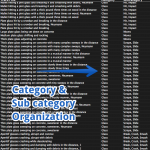 Like the variety of materials mentioned above, the Elements series also organizes each clip by performance type. 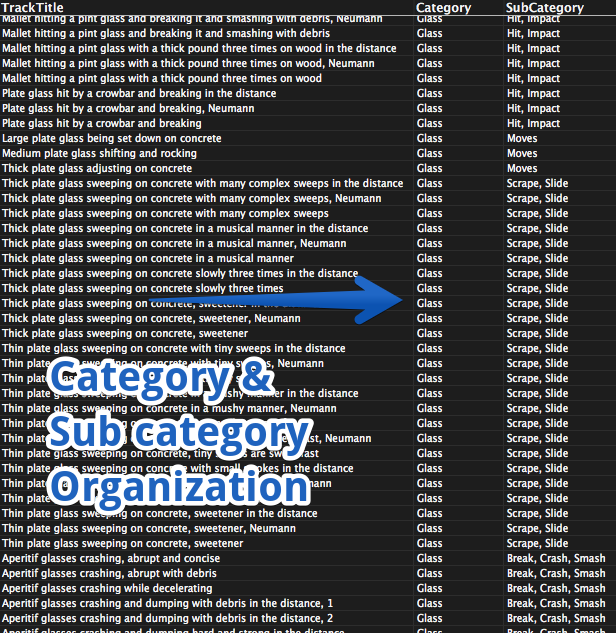 So, drops, impacts, debris, slides, and so on are all gathered together so you can find the clip you need quickly, along with its brothers. 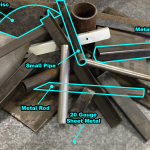 We’ve even organized the clips by the surface it impacts: concrete or dirt. They’re divided in folders and also in Soundminer metadata. 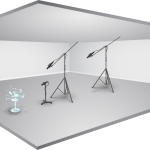 Closely recorded clips are helpful when dropping sounds into a track for an immediate-sounding version that’s near to the camera perspective. There are times, however, when your breaking windows and metal crashes occur farther away. Close 1 (mono): close, trim, and tight perspective (Schoeps CMC 6 MK system microphone). Close 2 (stereo): a bit more distance (one meter) while still being fairly present with heft and richness (Neumann 191-i microphone). Medium Distant (stereo): further distance (about two meters) to add spaciousness, yet tightened and narrowed slightly to remove a roomy sense while retaining the distance (Neumann 191-i microphone). 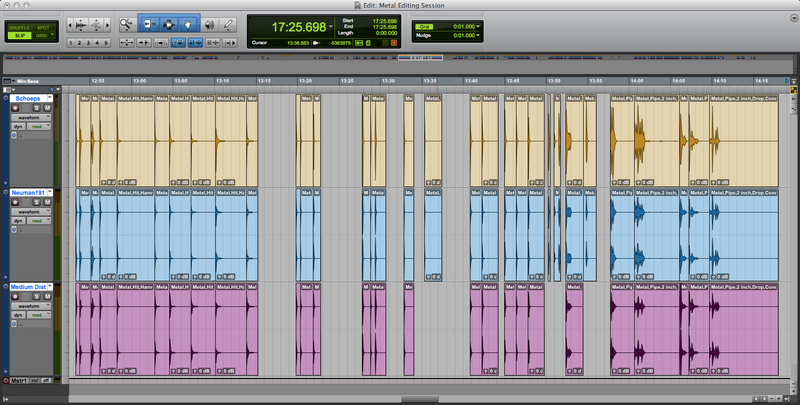 Here’s a diagram of the microphone layout from the recording session. The majority of tracks feature all three perspectives. The Elements collections include single, clean, tightly cut tracks. We took these original, individual elements and drew on them to create new, bonus tracks. 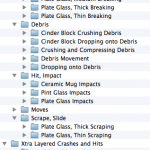 We created layered, montage takes of the hits, drops, and smashes to create thicker crashes and impacts. Drop these – “as is” and complete – right into your timeline. 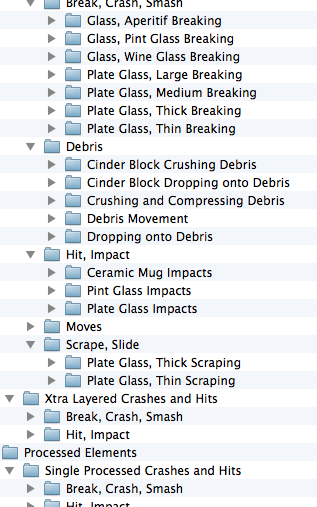 We also created separate sound designed versions of the hits, drops, and smashes with hard, punchy processing. Audiophile sticklers may want to step out of the room for these takes. These clips have had the stuffing processed right out of them to provide power, guts, and, well, ooomph. 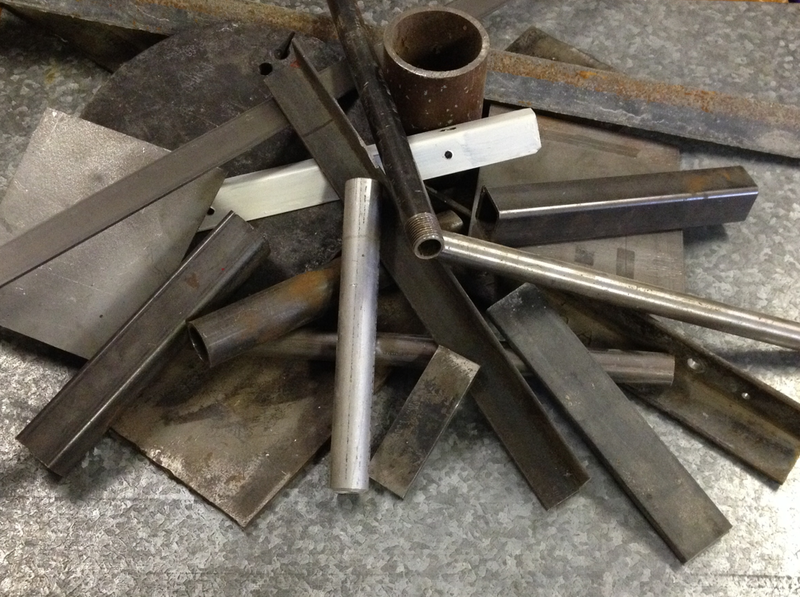 We gathered 27 different types of metal surfaces from angle iron, pipe, sheet metal, debris, and tubing. Each has varied performances including drops, scrapes, hits, wobbles, and more, both on concrete and hard-packed dirt. 48 kHz, 24-bit WAV files. Read more and download the Elements: Metal sound clip library, or add it to your cart by clicking the button below. We cheerfully took a crowbar, ball peen hammer, rubber mallet, a cinder block and even our feet to four varieties of plate glass, three thickness of drinking glasses, and shards of glass debris. Included are drops, bursts, smashes, hits, scrapes, and slides. $24, $12 for the next 48 hours. Read more and download the Elements: Glass sound effects library, or add it to your cart by clicking the button below. 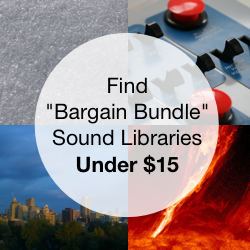 Use the discount code ELEMENTS2015 for 50% off the new sound libraries. 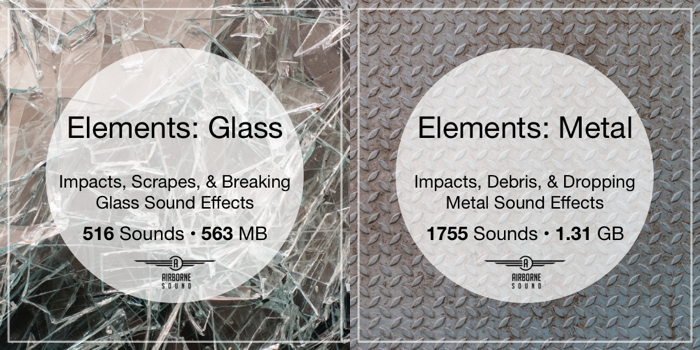 Use the discount code to download both the Elements: Glass and Elements: Metal libraries for a total of 2,271 clips in almost 1.9 gigabytes of audio for just $31.50. The promo code is good for the next 48 hours only. Read instructions for using a discount code. 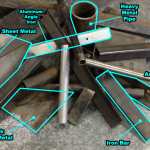 Visit the Elements: Metal and Elements: Glass sound library pages. Thank you for your interest in the sound libraries, and all the best with your creations.